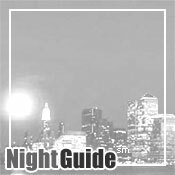 We are Building the Essential City GuideSM! What does it mean to be "essential?" Dictionary.com defines essential as "absolutely necessary; indispensable." 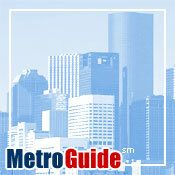 Building the world's first essential city information service is MetroGuide's long-term goal. We are working diligently to be the first place people go for local information, and the first place businesses go to communicate that information. Being essential means that if, heaven forbid, MetroGuide were to go offline, people and businesses would have a difficult time functioning in their daily routines. No one has accomplished this to date. We're not there yet, either, but we have a clear direction that we are heading in and we hope you'll join our sites and be a part of our trajectory. 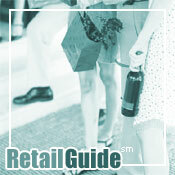 When MetroGuide has finished building its essential service, people and business will directly navigate to our brands. No one will have to type in "Mumbai Events" into a search engine in order to find or list their event. 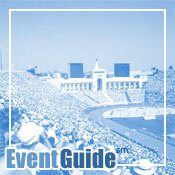 They will simply go to EventGuide first, because EventGuide will be recognized globally as the single source for events. 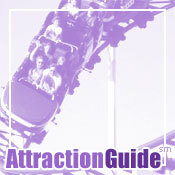 Ditto for all of our Guide brands. Why is no one there yet? The answer is simple. Businesses are not fully ready yet and people are not fully ready yet. A behaviorial change has to be completed before someone can become the essential city guide. Until the first place a business goes to present information about themselves is online, no technology can be timely for that data. Too many businesses, in fact, still rely on pen and paper. Think, for example, of a restaurant that has a soup of the day special. If the only place they advertise this special is in chalk on a sandwich board near the entrance, no amount of whiz bang GPS-aware cell phone technology is going to get that information into a location based search for "lunch specials". And if consumers are aware that all the information is not available online, they will still partially rely on offline sources to get that information. So, the final phase of the multi-decade struggle to build the Essential City Guide is therefore not technological. It is cultural. As the culture changes and people migrate from "mostly online" to "completely online," MetroGuide's brands, content and services will be there, ready to become essential to everyone. 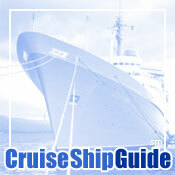 © 2011 MetroGuide.com, Inc. All Rights Reserved. 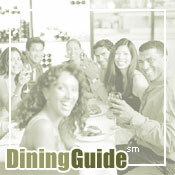 The Essential City Guide is a service mark of MetroGuide.com, Inc.